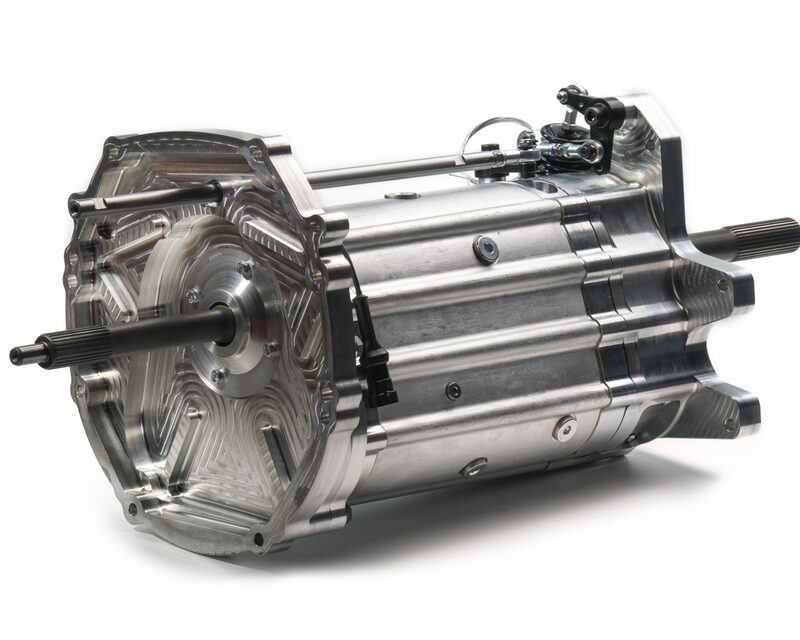 Drenth Gearboxes has designed a replacement gearbox for the Corvette Z06 which is based on the MPG 5-speed sequential. The OEM differential and torque tube can be directly bolted onto this top of the range gearbox. The distinctive design, which features a forced aluminium gearbox housing, can handle up to 950 Nm of torque. This high torque capacity in combination with the use of drop gears makes the gearbox highly suitable for use in the Corvette Z06.